REAL FEEDBACK FROM REAL USERS! Is your website not converting? Are you getting traffic but the phone isn't ringing? Our website usability testing can help you! from as little as £35 per video review! Recent studies suggest that a website has less than 10 seconds to impress its visitors! If a website visitor cannot find what they are looking for on your website, they will simply move on to the next website and never look back. Get real feedback from real users will use and test your website. You get to watch and listen to what the users say as they use your site, including what frustrates them on your site. 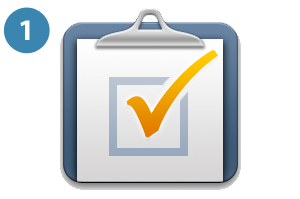 It’s super quick and easy to set up tasks for the testers. We provide you with task templates so you can simply choose the most suitable scenario. For example, you may want to test the usability of your ordering system or finding a certain course or product. We have a highly qualified panel that is ready to test the usability of your website and give real time feedback results very fast; usually in about an hour. This will help you make the correct improvements and solutions to issues you may not have known existed. Your are able to watch videos of real people using your site, hear them explain where they encountered problems, and get written answers for your questionnaire. All this in just a few hours! You can easily watch, make clips, annotate, edit, and share the videos from your account with the rest of your team. This enables you to concentrate on the key findings. 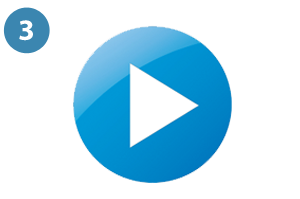 Our affordable price of just £35 for every video, combined with our excellent test quality, make us the best choice for your usability testing. Get attractive discounts on bigger packages. Describe what the testers need to do on your website. It’s very simple and we even provide you with a set of templates to choose from. 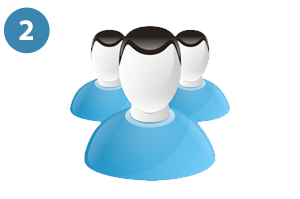 We will recruit high quality users from our panel that meet your specific demographic requirements. Watch videos of testers using your website and listen to their feedback as they go through your website. We are always keen to gain feedback from our customers to make sure we are providing them with the best service. You can read our reviews for yourself or if you’ve had an experience you would like to share you can leave us a review here.